IMAGINE IF! Accelerator applications open! Do you have a great idea for a science-based start up? 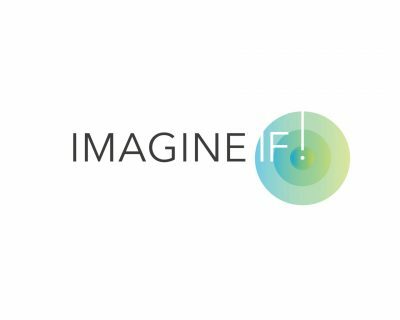 Join the global network of innovators across 16 branches world wide, and become a scientist-entrepreneur via our IMAGINE IF! accelerator! Innovation Forum invites you to participate in the 4th edition of the first truly global competition and accelerator program for science-based ventures. IMAGINE IF! accelerator’s mission is to turn scientists with business ideas into scientists-entrepreneurs. The accelerator provides early stage science startups with extensive opportunities: mentorship, training, the potential to secure non-dilutive capital, free advice from leading professional services companies and rapid networking across the Innovation Forum platform. If your innovative idea can have an impact on the world: this is the accelerator program for you! View IMAGINE IF! 2016 projects and read about last year’s winner! Don’t miss the application deadline on the 28th of July and APPLY NOW! Top ten teams from Oxford will be selected to receive mentorship and participate in the local final. The winners, selected by a panel of experts, will receive further support and a free pass to the Innovation Forum Leaders Conference 2017 (Oxford, 4-5 December 2017), where they will compete for the grand global prize.